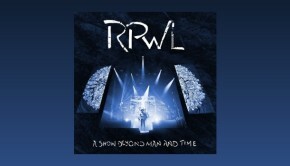 RPWL have been around for some seventeen years now, and have released six studio albums (including this one), three live albums, two of which were also available as DVDs and have two compilations to their name. So there is little, or no, excuse for me not to be conversant with their material, but to my shame I’m not. I recently received a copy of the A Show Beyond Man And Time [Live DVD], but again failed, initially, to listen with any great fervour and although over the years I have heard several tracks, Wanted is my first in-depth listen to the music of the band. So suffice to say I won’t be offering comparisons as to how this fairs against previous albums or offering any in depth background. 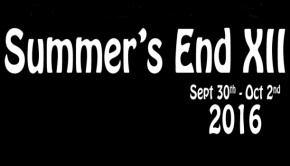 This said I’m sure most will be aware of the origins of the band and its’ name. RPWL these days have a different line-up with only W & L remaining from the early formation, however I can tell you that the line-up on Wanted is the same as Beyond Man And Time and subsequent live releases. And finally before moving on to the music, mention that Wanted, like its predecessor, has a rather weighty concept behind it. A Short Cut Line is a brief atmospheric instrumental with spoken word. Having recently watched the A Show Beyond Man And Time DVD, I can imagine that the band have envisaged a visual element for this piece. 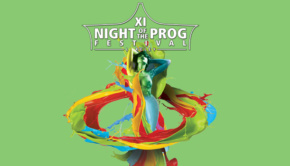 As the track fades a percussive element returns which in turn segues into the title track. Wanted is another track that brought those 80s/90s pop/rock songs back to mind. Kalle Wallner’s guitar invoking U2’s Edge, although Yogi Lang’s voice was far more pleasing on the ears than Bono’s. As we move to the middle section of the album there’s a trio of songs that struck the right chord with this reviewer. The acoustic opening of Hide And Seek features Yogi Lang’s warm and pleasant delivery combined with vocal references to Roger Waters. The rocky middle section however conjures more early Uriah Heep or Manfred Mann. Again a nifty keyboard solo and some nice work from the rhythm section of Marc Turiaux and Werner Taus. Things heavy up even further with the grungy riff that opens Disbelief, followed by what appears to be becoming a trademark with RPWL a middle section that changes direction. Here with the gentle organ and rich vocals we’re definitely were moving into Pink Floyd territory. Last in this middle section of the album is the excellent Misguided Thought. A distinctly Floydian track swirling Hammond, lush vocal harmonies and had I needed any confirmation of Kalle Wallner’s abilities as a guitarist, then this track would have sufficed. All that remains is the closing track and perhaps a second single? Opening with delicate guitar, vocals and the now anticipated, infectious chorus. Fans of Dave Gilmour’s solo work would do well to check out A New Dawn. In a live setting you can almost envisage the lighters aloft (or is it iPhones these days). Fantastic ending to a very enjoyable release. 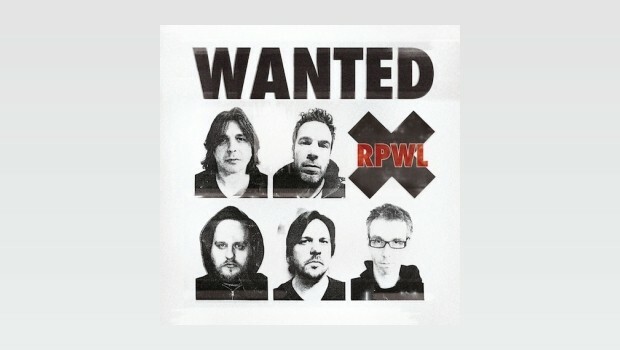 Perhaps put off in the past by reading too many reviews referencing RPWL as some sort of Pink Floyd pastiche, not that I have any problems with Floyd, but more with bands who try to sound like them, however based on what I’ve heard on Wanted and the previous release, I feel this does the band a great injustice. 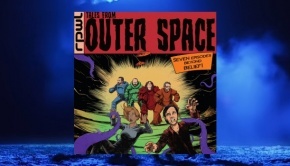 There’s no denying that Floyd have and are a strong influence on the music of RPWL, however based on this album and the A Show Beyond Man And Time CD/DVD, this is a band that have carved out their own, rather unique sound.